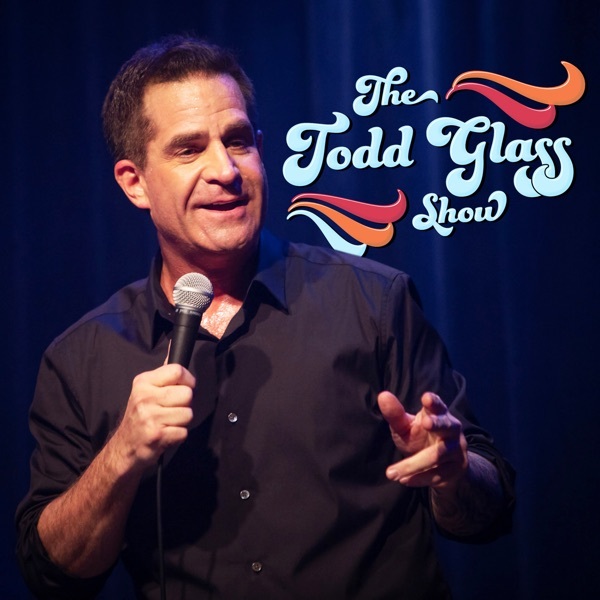 Discover The Todd Glass Show No-Show Show for the Holidays! No show! Happy Holidays and Happy New Year! See you in 2019!